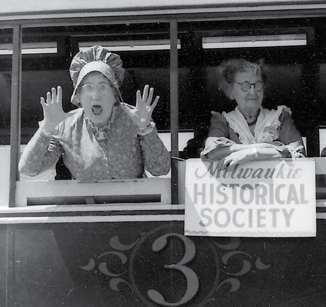 Milwaukie Historical Society has over 70 members, 600 likes on FaceBook, and over 300 visitors a year. This is an inexpensive way to show your pride and belief in preserving Milwaukie’s history for future generations. Your donation is tax deductible.